A reminder for all football players. 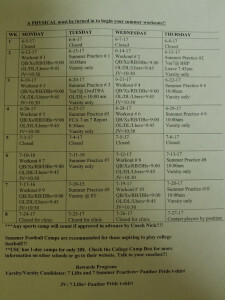 A Physical must be turned in to being your summer workouts! By law, there are no exceptions. The weight room will be closed June 5th through June 11th. Week 1 workouts will resume on June 12th at 9am. 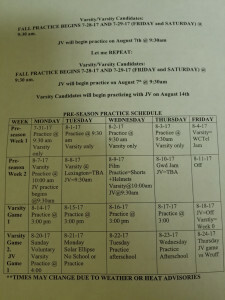 See the attached pics for the full schedule. 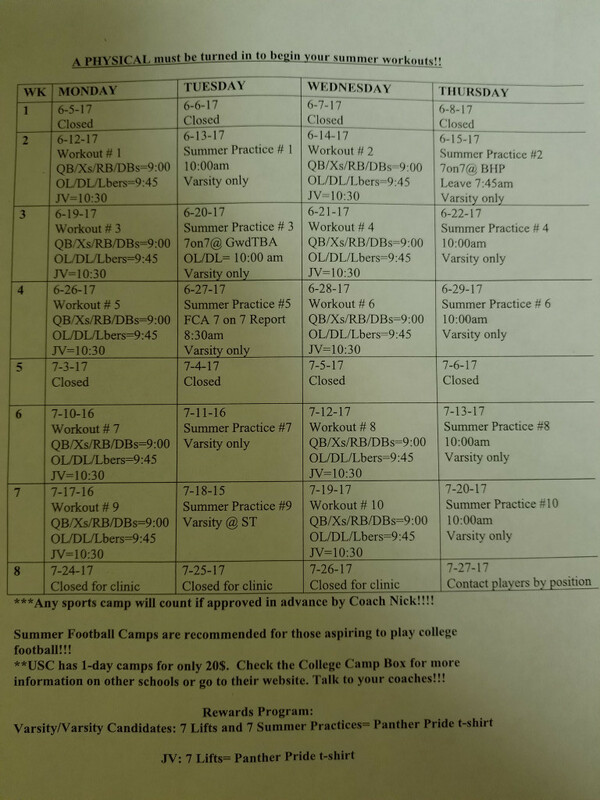 The Summer Football Practice Schedule is listed below as well. 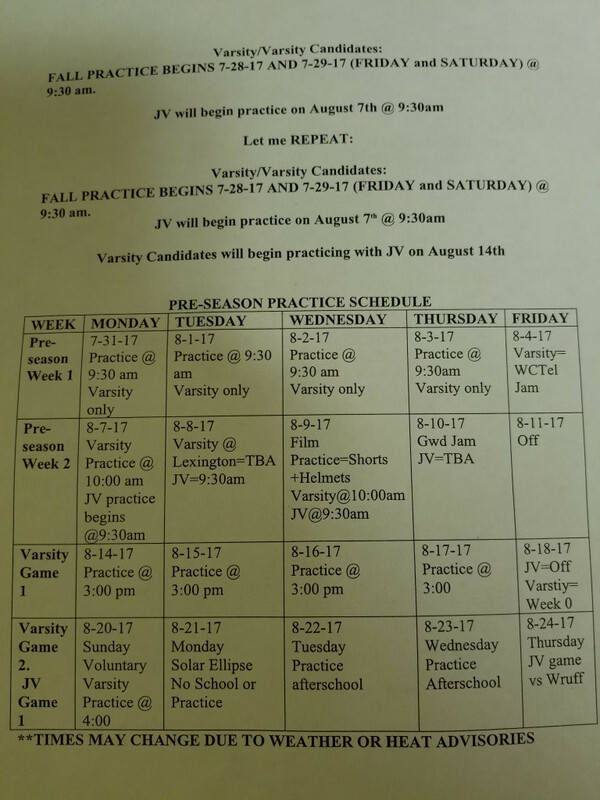 The Panthers will be holding pre-season scrimmages (7 on 7) at Belton Honea Path High School on June 15th. 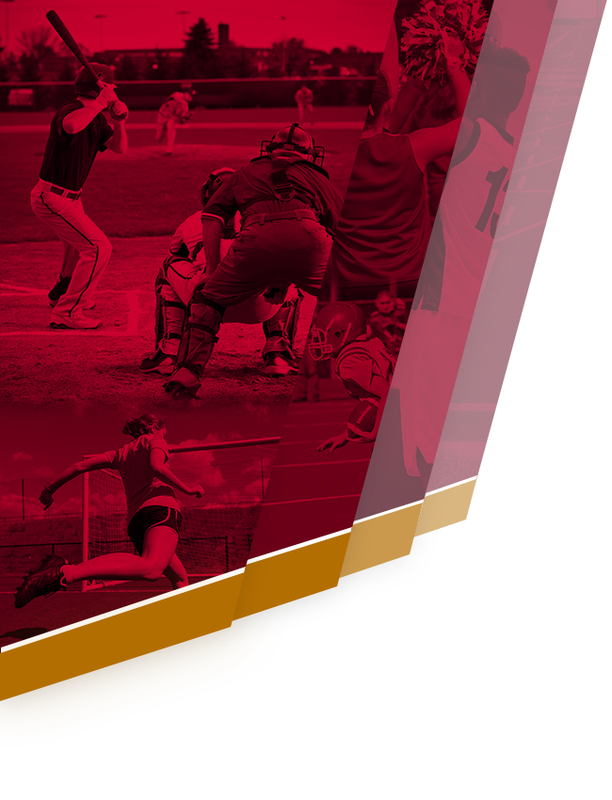 The team will leave at 7:45am. On June 20th the Panthers will travel to Greenwood High for a 7 on 7 camp. The time for that is still TBA. 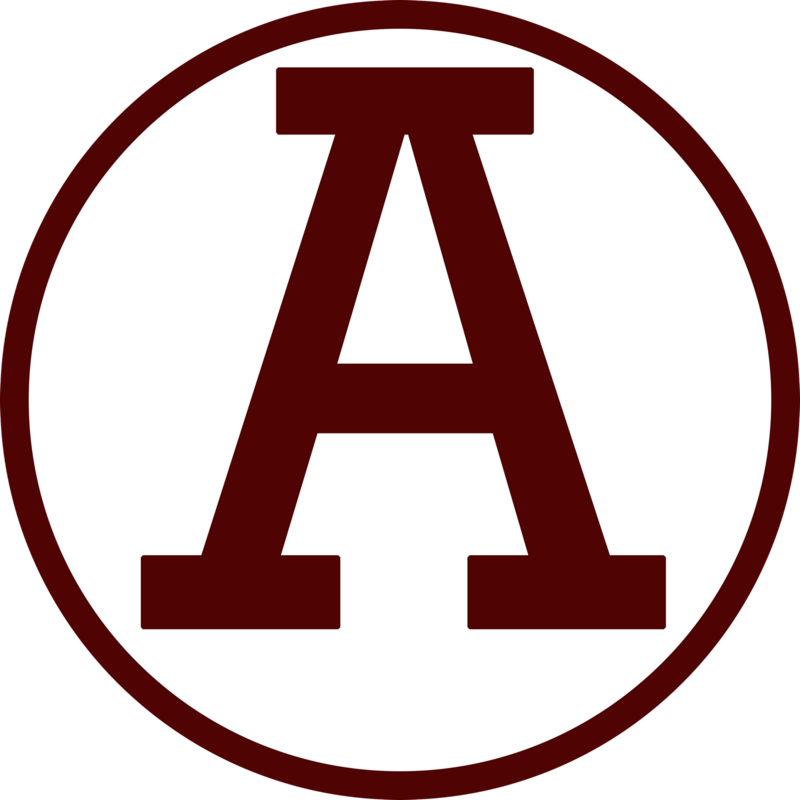 Abbeville will be holding their FCA 7 on 7 camp on June 27th at 830am. The team will get a break for the 4th of July (7/3-7/9) before traveling to Strom Thurmond on July 18th. 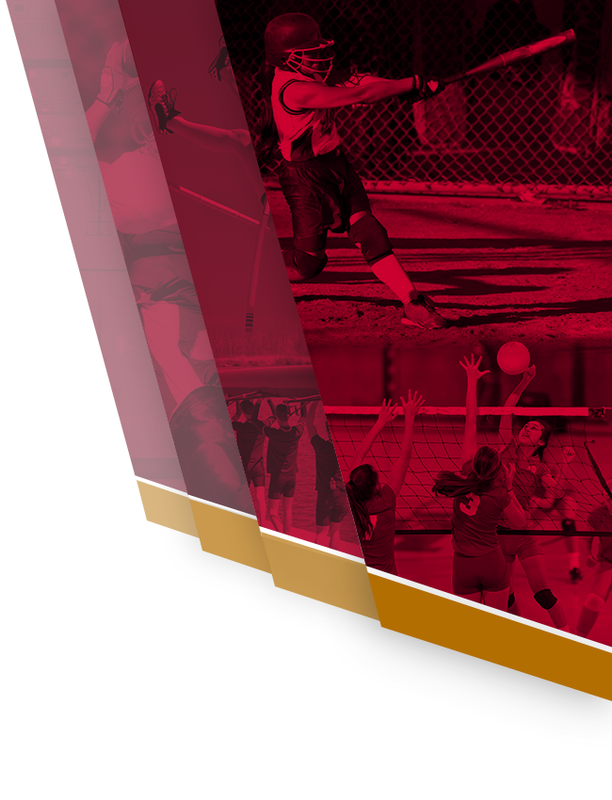 Check back with atownpanthers.com for updates during summer camp and leading up to our season opener, The WCTEL Kickoff Classic on August 4th at Hite Stadium-Dennis Botts Field.